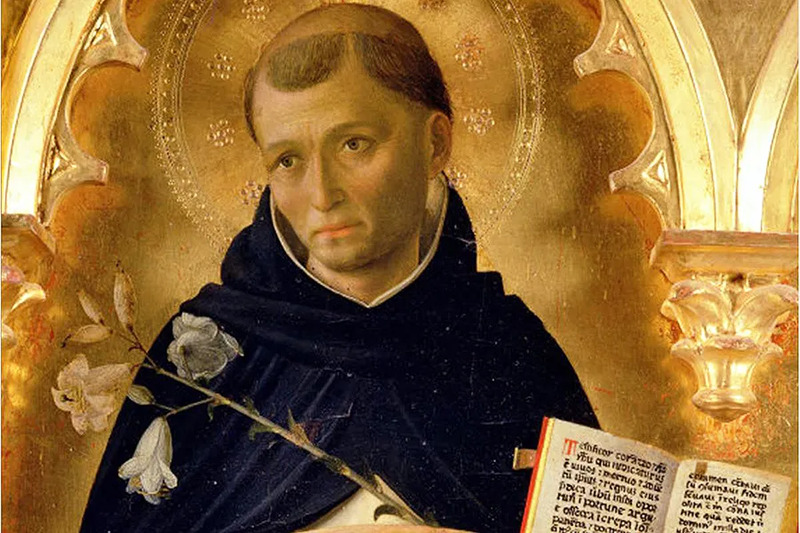 Vatican City, Aug 8, 2017 / 12:38 am (CNA/EWTN News).- Tuesday marks the Feast Day of St. Dominic, the 13th century priest known for founding the Order of Preachers, commonly called the Dominicans, and for spreading devotion to the Rosary. The move of St. Dominic’s body was carried at the request of Pope Gregory IX, about one year before the saint’s canonization on July 13, 1234, only 13 years after his death. Instead they received a great surprise, because when the tomb was opened, a wonderful and sweet perfume emanated from the coffin instead. 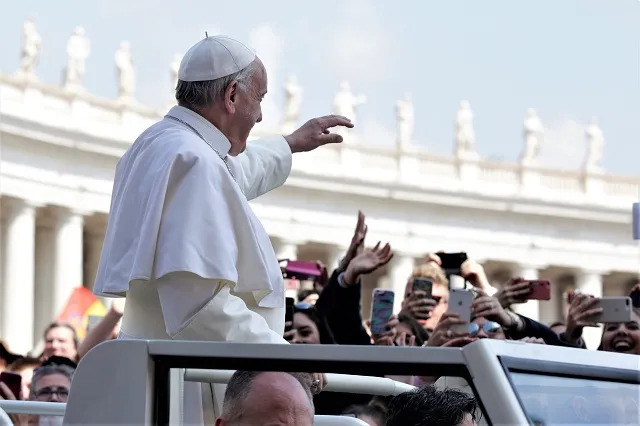 Vatican City, Apr 17, 2017 / 05:30 am (CNA/EWTN News).- Easter Monday, Pope Francis said how it is Christ’s resurrection that calls each of us to bring the message of Easter – a message of hope and life – to the world. Vatican City, Mar 21, 2018 / 05:42 am (CNA/EWTN News).- On Wednesday Pope Francis accepted the resignation of Msgr. Dario Edoardo Vigano as prefect of the Secretariat for Communications in wake of what has been dubbed by many as the ‘Lettergate’ scandal, which has dominated Catholic media the past week. The announcement was made in a March 21 statement from Vatican spokesman Greg Burke, who said said Msgr. 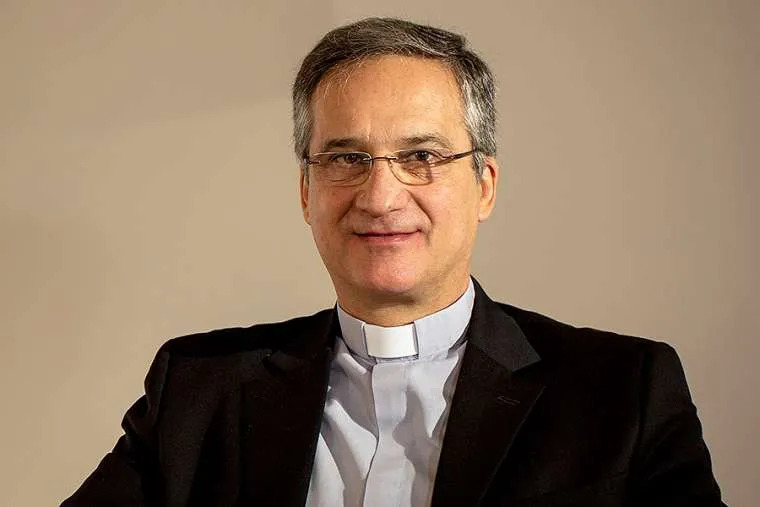 Lucio Adrián Ruiz, secretary of the Vatican communications office, will take charge until a new prefect is named. He thanked the Pope for his accompaniment and generosity, and for the sake of avoiding the “delay” of the reform and for “love of the Church,” he tenured his resignation. In his letter of response, Francis said that after speaking with Vigano and after a “long and attentive reflection,” he accepted the prefect’s resignation. He thanked Vigano for his service, and offered his blessing. The fiasco began last week after the Monday, March 12, launch of the 11-book series “The Theology of Pope Francis,” published by Libreria Editrice Vaticana, the Vatican publishing house overseen by the Vatican’s Secretariat for Communications. A letter from Benedict XVI praising Francis’ theological and philosophical formation was read aloud at the event, however, the Vatican’s Secretariat for Communications later admitted to tampering with an image of the letter that was sent to media, blurring out lines in which Benedict said that he had not read the full series, and so could not give an in-depth analysis. After receiving pressure from the media, the Secretariat for Communications published the full letter March 17, which they said was confidential and never intended to be published in its entirety. Msgr. Vigano was tapped to head the secretariat for communications in 2015 with a mandate to reform and streamline the Vatican’s various communications entities. The recent scandal surrounding the letter has been likened by reporters to the first “Vatileaks” scandal in 2012, when Benedict XVI’s personal butler leaked some of his private letters to the press.